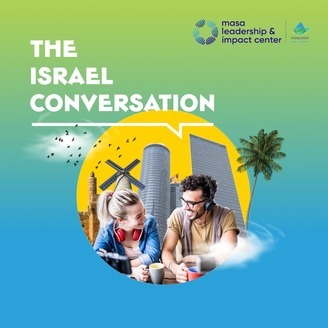 The Jerusalem U's Teachers Lounge is a weekly Israeli news update with veteran Gap Year teachers Mike Unterberg and Alan Goldman, taking you behind the headlines and to let you know what's really going on in Israeli politics, news and culture. Passover celebrates the Jews becoming a nation. What does that nation stand for? Join us for a discussion with Professor Benjamin Ish-Shalom. First, he makes his case that our values must define our national identity. Then he goes through actual case studies of military ethical dilemmas that he and his staff have dealt with at Beit Morasha. Patient and curious listeners will be rewarded ad inspired. If Passover is the festival of freedom, Professor Ish-Shalom reminds us that we are free to become out best selves. Enjoy! Let us know what you think on our Facebook Page! This episode was recorded at the amazing Ben Wallick Studios. Ben is the best! 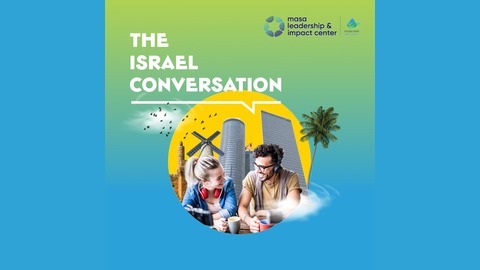 JU Israel Teachers Lounge is a weekly podcast produced by Matt Lipman, and hosted by Michael Unterberg and Alan Goldman. Please subscribe, listen to more episodes, and let us know what you think! We are happy to take topic requests and questions. And please rate and review us on Apple. Recommend us to your friends! 118 - Last Pre-Election Episode!